Melbourne, our beautiful city on Port Phillip bay, is the second largest in Australia. This feature makes it an attractive spot for tourism, with a vast array of amazing restaurants, bars, theatres and more. Being voted the worlds most liveable city for many years over, Melbourne attracts people to settle for residential, recreational and career/business reasons. Due to this, the city has consistently enjoyed an increase in population, which in turn generates high demand for new home design Melbourne. 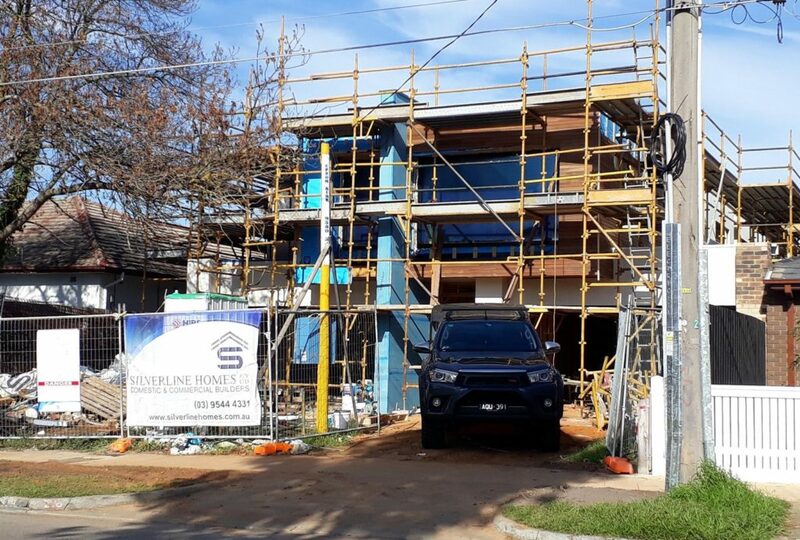 Behind the successful development of hundreds of townhouses across Melbourne, is the highly skilled, hardworking and efficient development team at DSB. Projects by DSB, such as 3a Haynes St, Highett, have frequently sold at record prices for townhouses in their given suburbs. We have been serving clients with new home design Melbourne over the last 11 years. One of the major reasons behind our success that we maximize the monetary return on our clients land by providing the innovative design according to the needs of the market, and utilizing every square meter of land space the most efficient manner possible. We provide solutions for all types of townhouse project, from backyard units, to duplexes, right up to 6, 8 and 10+ unit clusters. We develop new home design Melbourne with attractive designs along with functionality. Our knowledge of state and local planning policy enables us to obtain permits for town planning and building faster, minimising our clients holding costs. If you want a full-size new home design Melbourne, you can rely on us, as our extensive work in compact townhouse designing has helped us in delivering luxury large homes, with exceptional functionality. It all starts with documenting and raionalising the clients needs, and designing a plan that fulfills those needs, within the given budget. Our services are not limited to designing and building homes, we can also help our customers obtain project finance, and help guide them to strategies to minimise the tax payable on their project. Our clients can also avail our marketing facility to sell their new units (off the plan or completed) as we are a licensed estate agent. Due to the fact that we create the units from a blank piece of paper, our marketing campaigns are underpinned by real knowledge of the product and the market we are selling to. This results high sale prices for our clients homes / projects. DSB is in a unique position to communicate the best virtues of the home to the potential buyers. You can visit us at our office at, Level 23/500 Collins St, Melbourne, VIC, 3000. You can visit our official website www.dualocc.melbourne or email us at info@design-subdivide-build.com. Or you can also call us at +61 407 312 052, 1800 DUAL OCC.